We are utterly thrilled to announce our Kids Arena lineup for Victorious 2018! 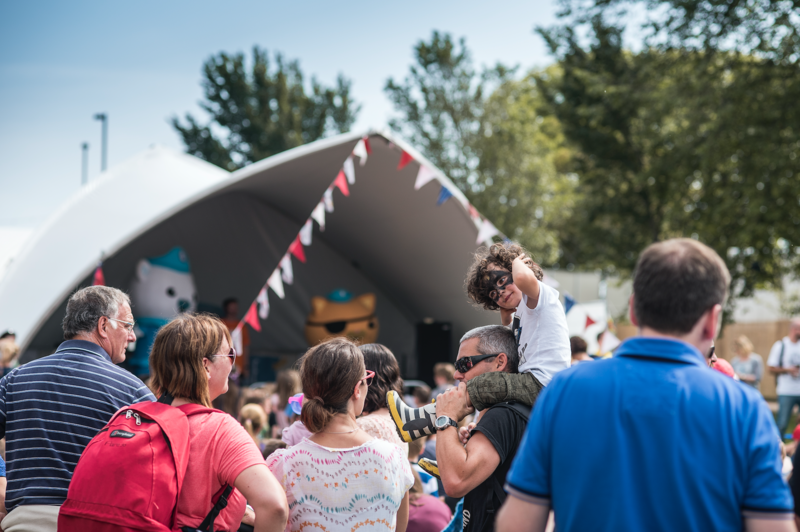 The Kids Arena stage will boast headline performances from Andy and the Odd Socks who will take to the stage on Saturday and family favourites, Cook and Line, who will headline Sundays kids stage! For those looking to get up close to the action, there will be meet and greet sessions with some of the world’s biggest names including Paddington™ and Adventure Time’s Finn and Jake at intervals on each day. In addition, there will be lots of activities taking place including Southampton Scrapstores build a space rocket, football fun with Little Kickers, Southsea Skatepark will be holding morning sessions for mini-wheelers and loads more! 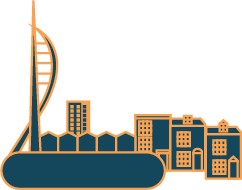 The Portsmouth College Action Area (10+) will be back with Action Stations Nerf area, Canoe Lake Leisure tennis, plus the brilliant Portsmouth Historic Dockyard and the Mary Rose zones! All of the activities in the Victorious Festival Kids Arena are included in the ticket price! Children tickets start from £1 a day! Please note The Kids Arena is open on the Saturday and Sunday of the festival only. Buy Your Victorious Tickets Here.